Internationally recognized and highly design driven, PKDG relies on a conscientious architectural and design approach as the foundation for each Phil Kean Design Group project. Beginning with a worldview of architecture that incorporates design for specific locations and topography, each PKDG design is one-of-a-kind and customized to satisfy the distinctive requirements and unique lifestyle of each client. 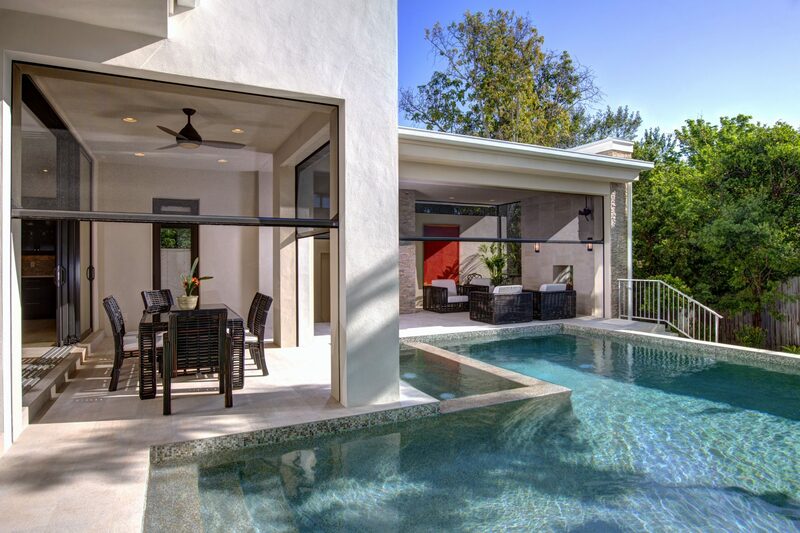 Led by the design talents of Principal Phil Kean, AIA, PKDG home designs reflect Phil’s signature approach to integrating natural elements and the surrounding environment, creating seamless transitions of indoor and outdoor living spaces that are a PKDG hallmark. With a reputation for excellence and an award-winning construction team, PKDG further differentiates itself with an efficient and effective design/build approach. Unlike many architects and residential designers, the day-to-day participations do not end with a set of building plans. Instead, the service is a seamless building process that allows on site fine-tuning and sometimes-evolving architecture as the home unfolds. Building in the Central Florida area and its beaches, PKDG limits its building area and number of projects to ensure superior quality and design integrity. Featuring “green” construction methods, PKDG custom homes are built with extreme care and attention to detail, ensuring maximum sustainability. It’s this thoughtful approach to quality and execution that ensures PKDG clients a one-of-a-kind masterpiece. 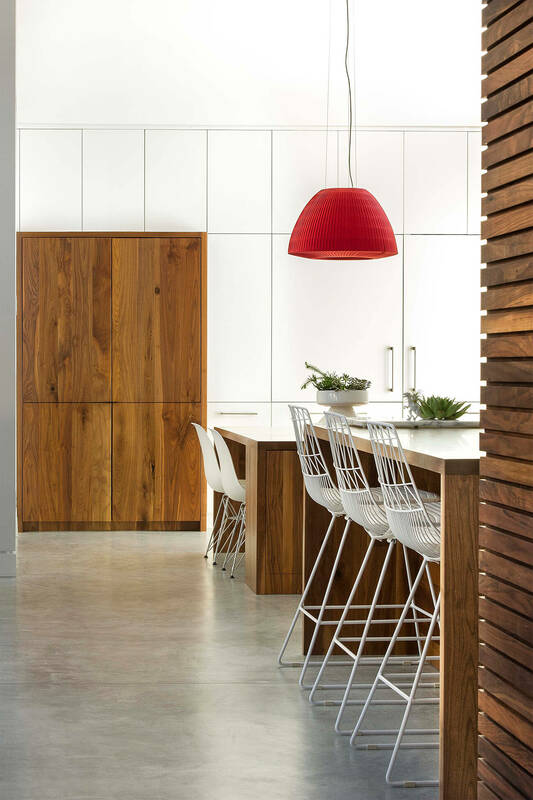 PKDG offers a “turn key” design option that takes your custom project from architectural concept, through construction, to interior furnishings, detailing and textiles. 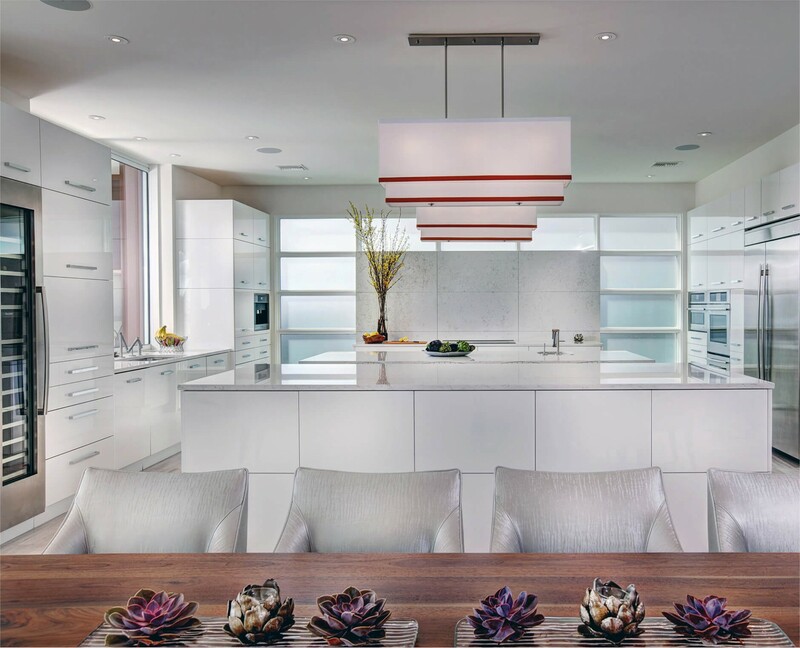 Featuring award-winning interior design, PKDG’s interior clients experience a synergistic design approach that elevates and completes their custom residential project. PKDG’s talented and detailed designers are intimately connected with you from beginning to end of your project, including fine art consultation and procurement. 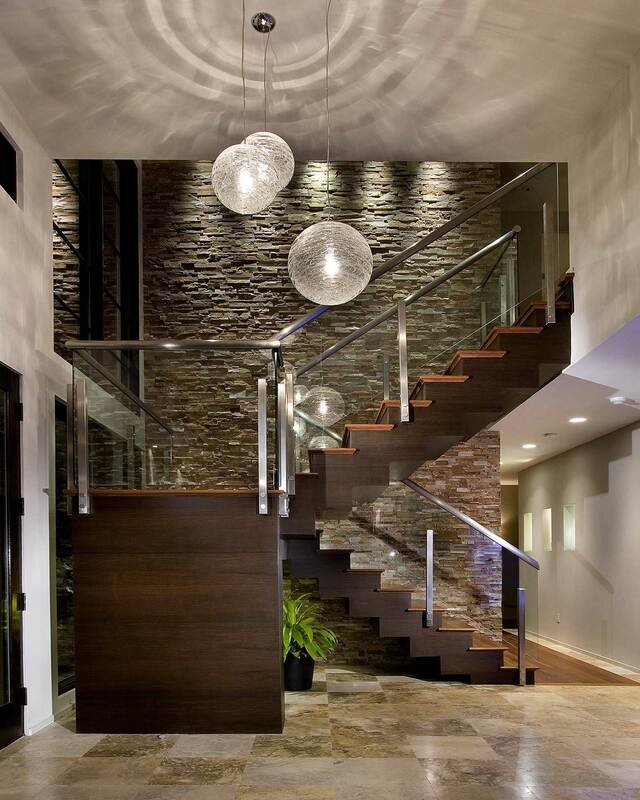 Phil Kean Design Group. Designing and Originating Florida & New York Dream Homes for over 30 Years.